Consulon is a full-spectrum wine consulting, distribution, sales, and marketing company, serving consumers, restaurateurs, specialist retailers, sommeliers and wineries. Consulon is headed by Ian Burrows, a native of Orpington, England, and currently based in McMinnville, Oregon. Mr. Burrows has been consumed by hospitality, food, and wine his entire adult life. He has worked as a wine director, a sommelier, a chef, and a restaurant owner, in settings as far afield as Paris, London, San Francisco, and Adelaide. Since 2007 he has worked as both a consulting and full-time sommelier in Michelin-starred restaurants, earning his Advanced Certificate from the Court of Master Sommeliers in 2009. 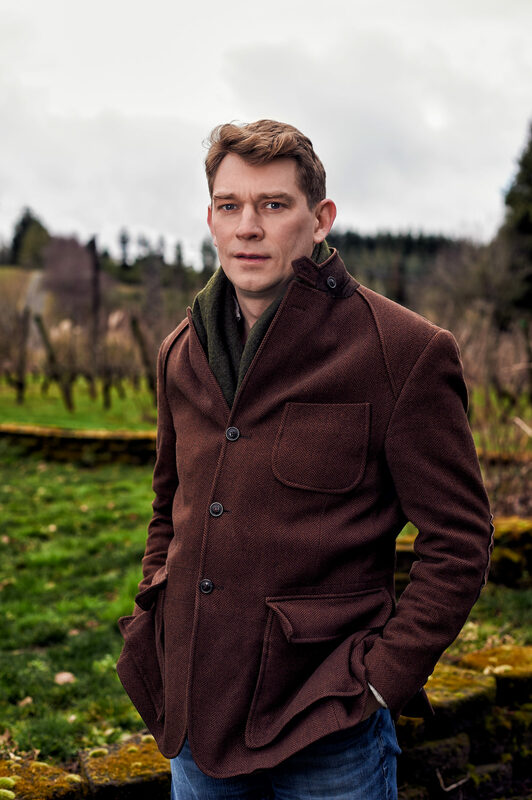 Not long after, he served as Wine Director for Dominique Crenn at Atelier Crenn, San Francisco; he was then drawn to Oregon to assume the role of Director of Sales at Antica Terra and currently holds the position of Director of Global Sales for Walla Walla-based Force Majeure Vineyards and Parabellum Wines. Today Ian is the proprietor and winemaker of his own winery, AEREA Vintners, a 500-case winery with a focus exclusively on Gamay Noir. He is also a partner, winemaker, and General Manager in Proteus Wines, an equally small producer of Pinot Noir in the Chehalem Mountains. With Consulon, Ian’s aim is to harness his knowledge, enthusiasm, and experience to help wineries tell the story of their brand and reach their sales objectives. He is a champion of the producers who place their trust in his efforts to represent them. Consulon reflects his solemn commitment to the authenticity, grace, and transparency that he brings to the job every day.